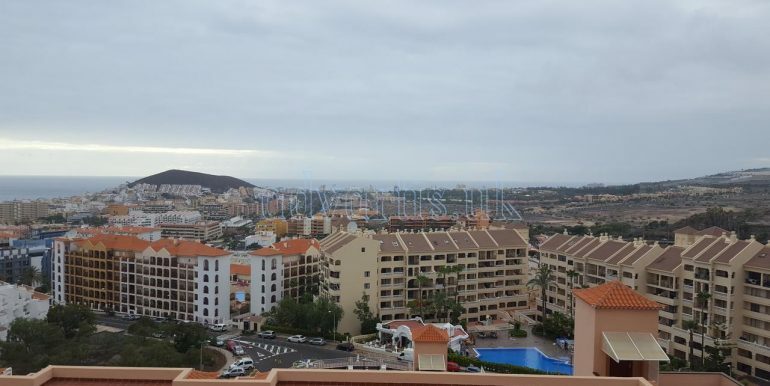 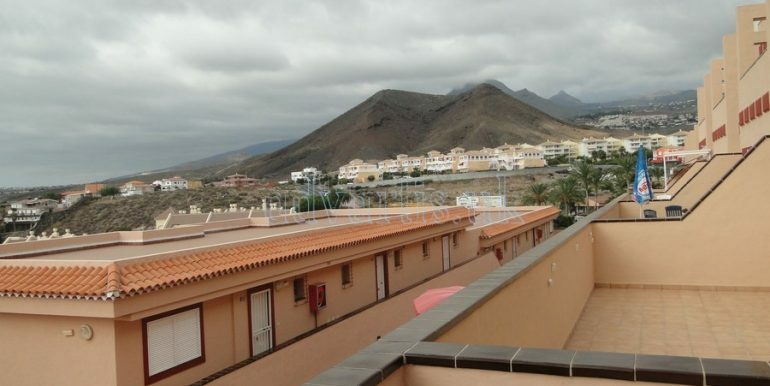 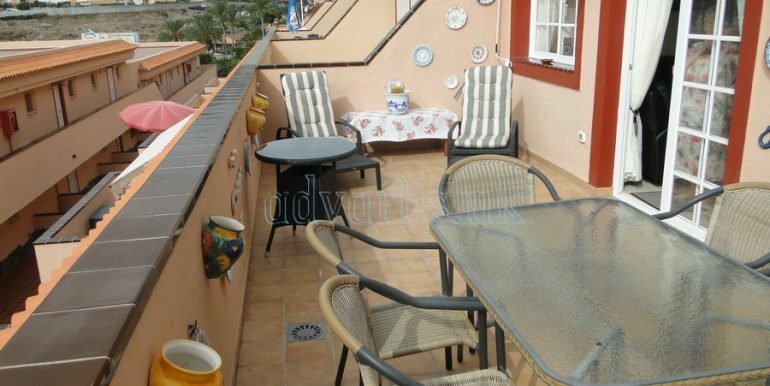 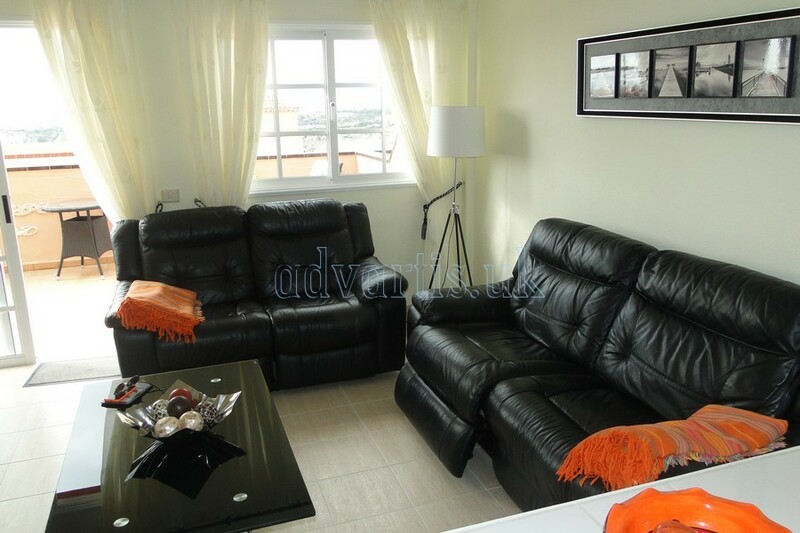 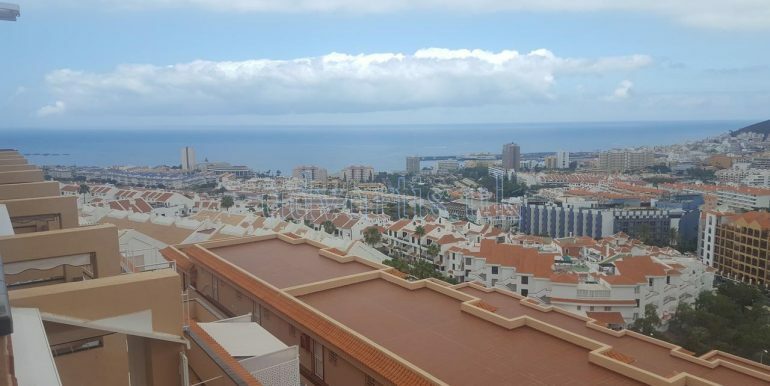 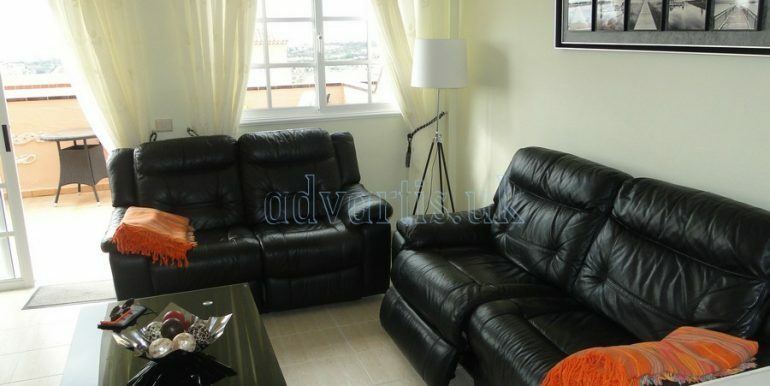 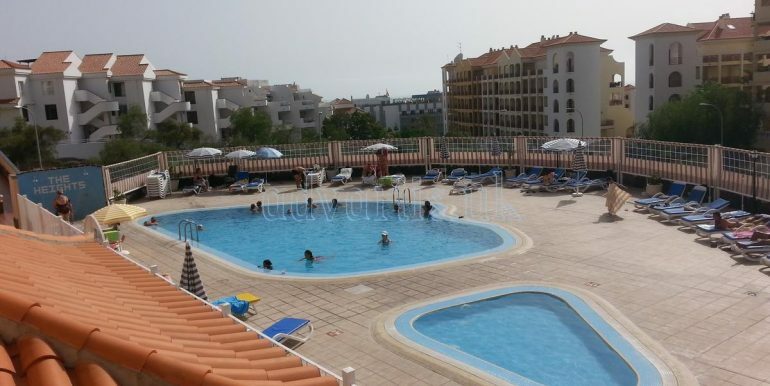 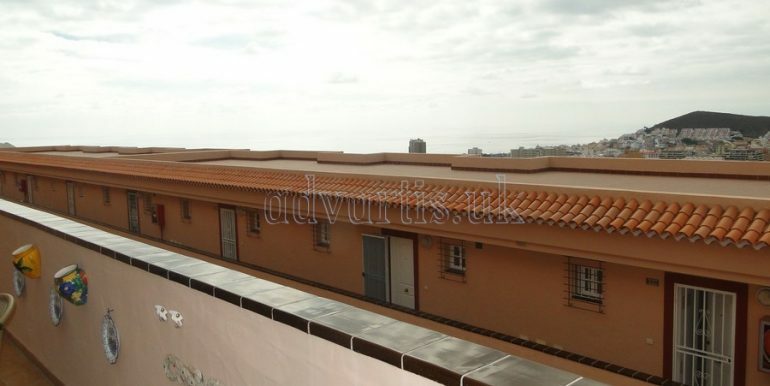 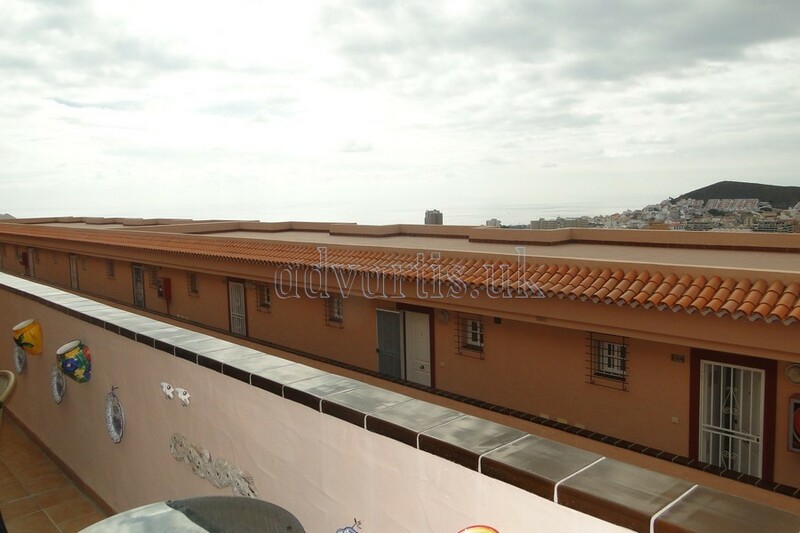 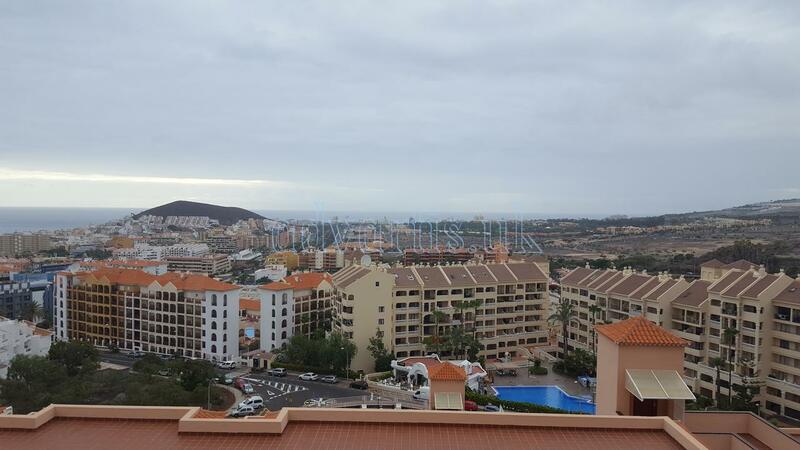 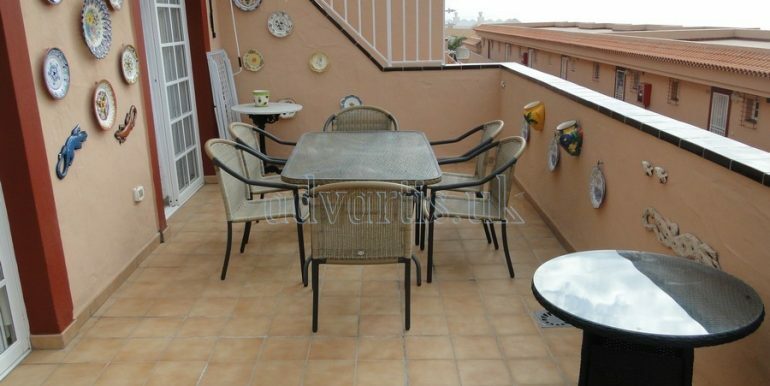 2 bedroom apartment for sale in The Heights Apartment, Los Cristianos, Tenerife, Spain. 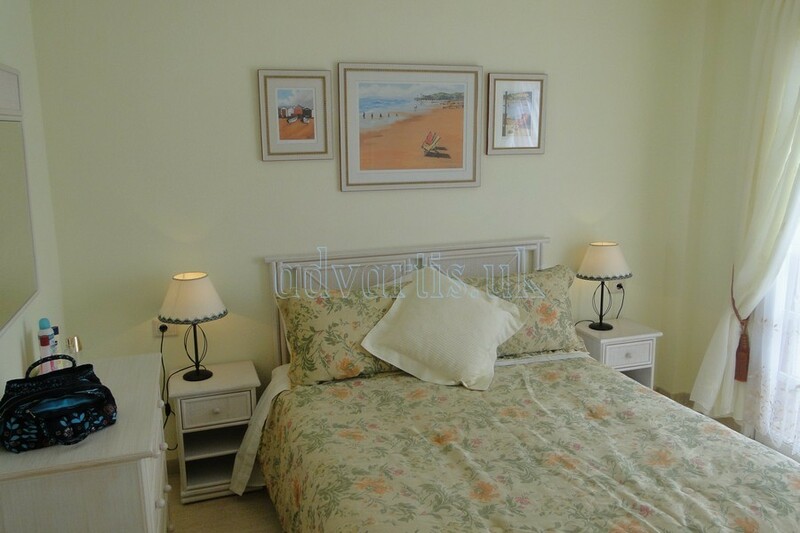 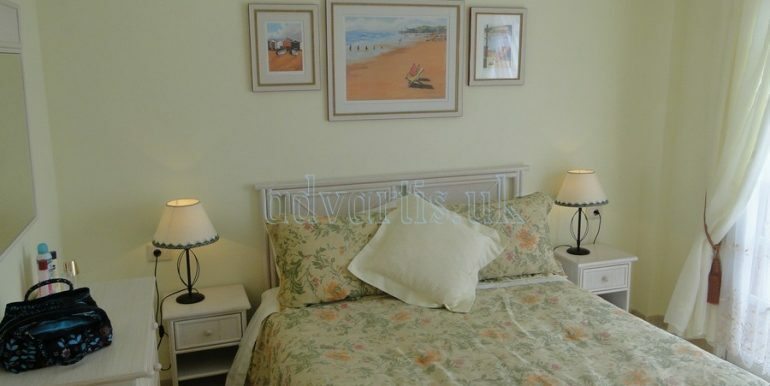 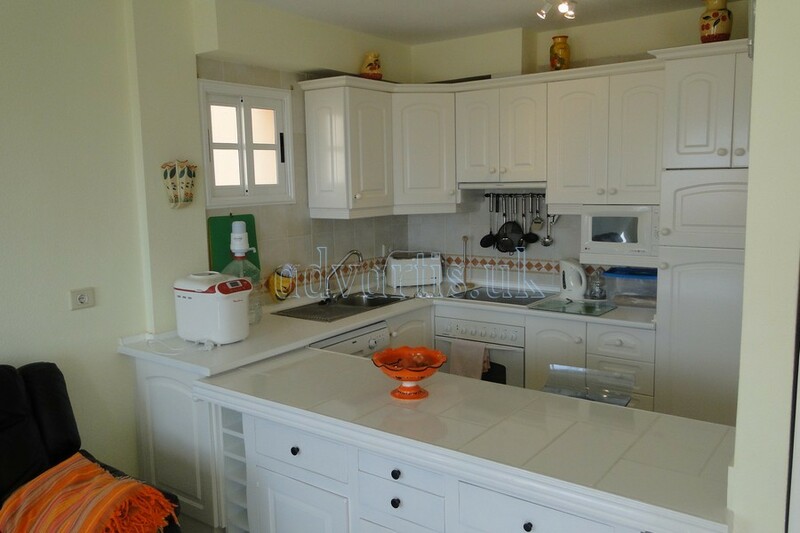 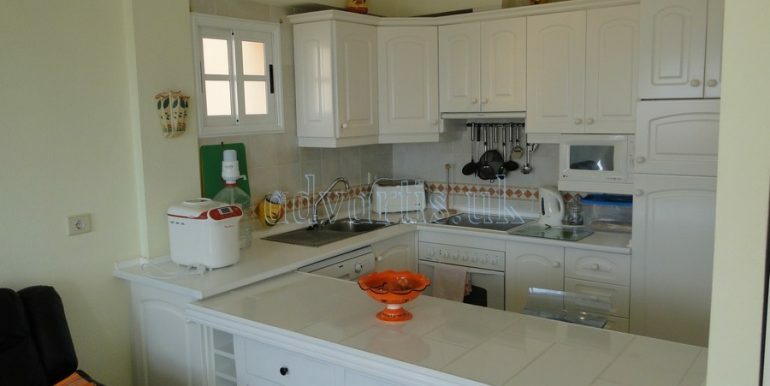 The apartment is modern and well-equipped, 2 bedrooms, bathroom American kitchen large terrace with sea views and a storage room on the same floor. 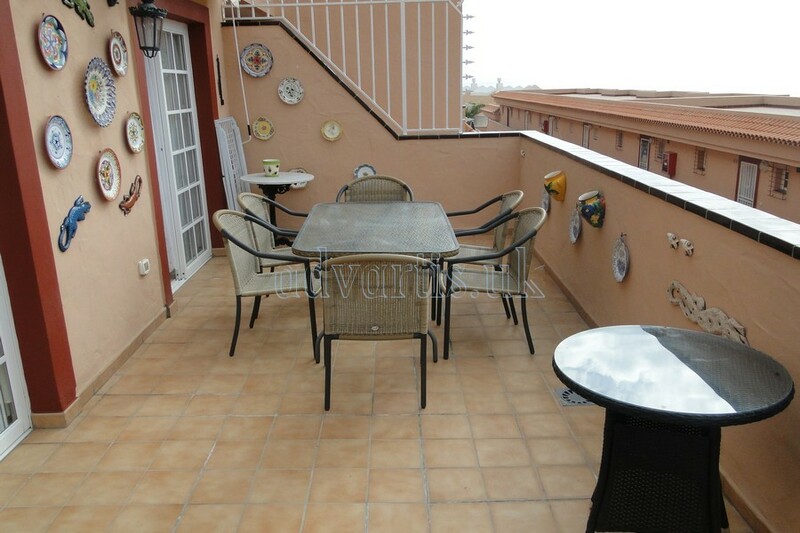 Interior 58m2, sun terrace 20m2. 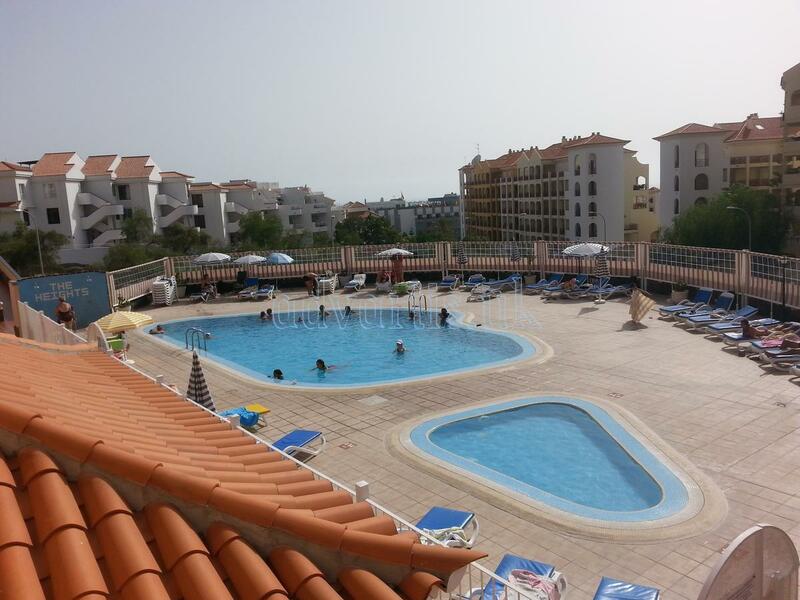 The complex has a large sunbathing area with swimming pool, children’s pool, toilets and cold showers. 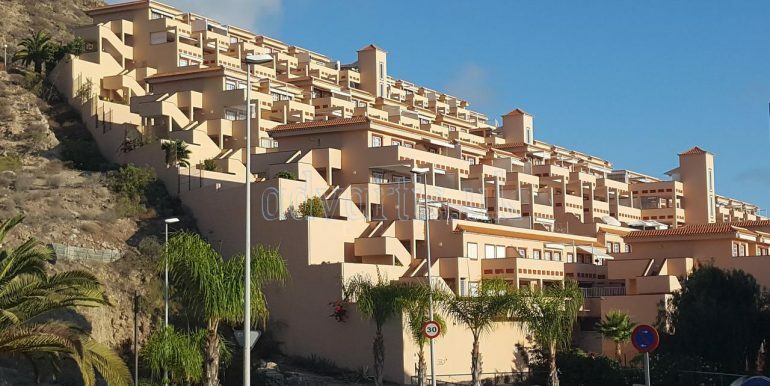 The Heights is situated on an elevated site with sea and mountain views from the complex. 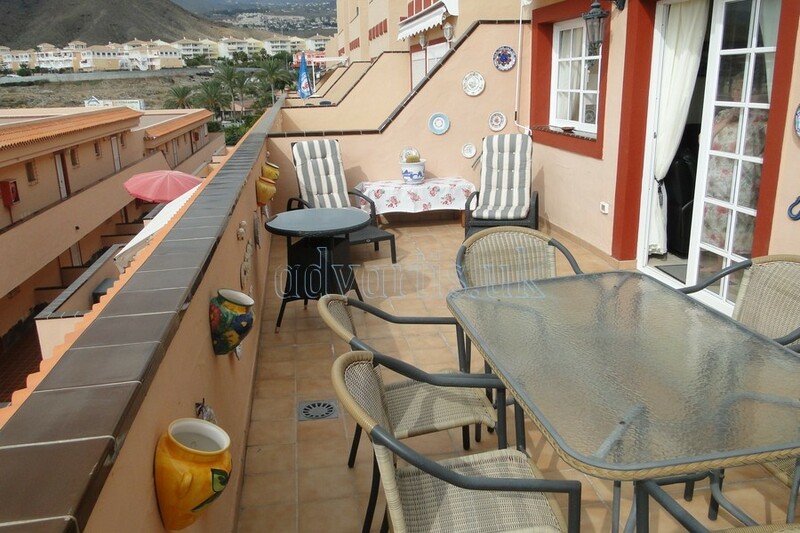 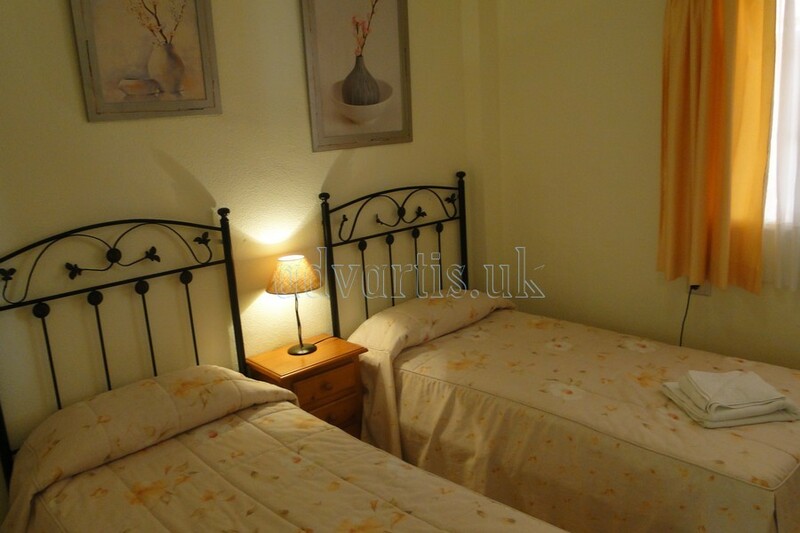 The apartment only a 15 minute stroll or a short taxi ride to the heart of Los Cristianos and the beach. 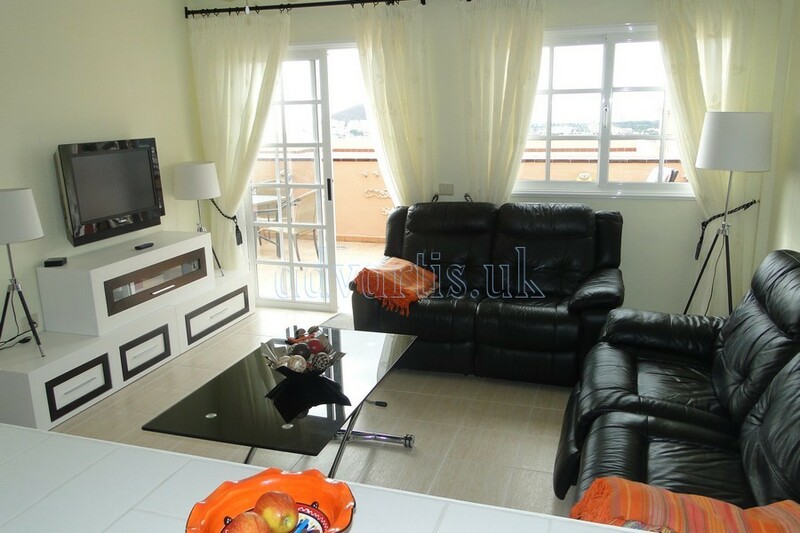 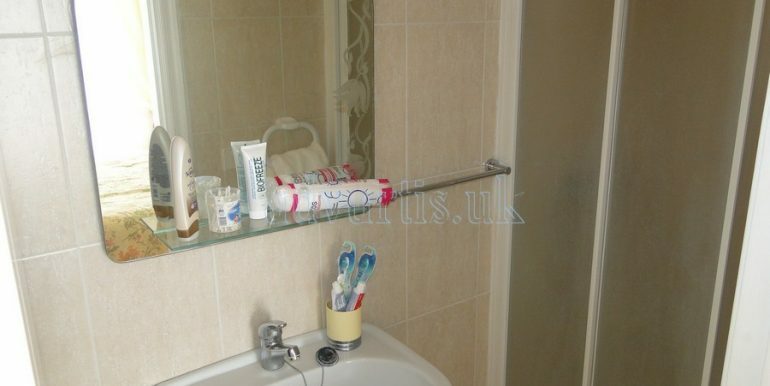 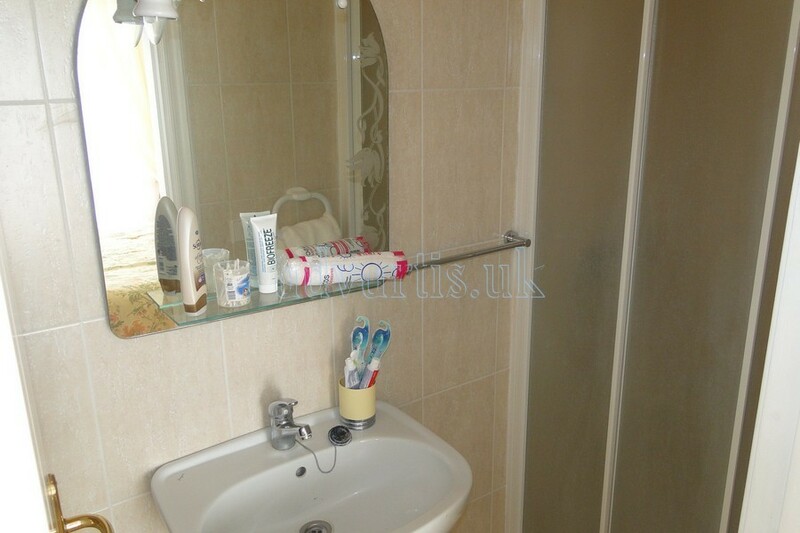 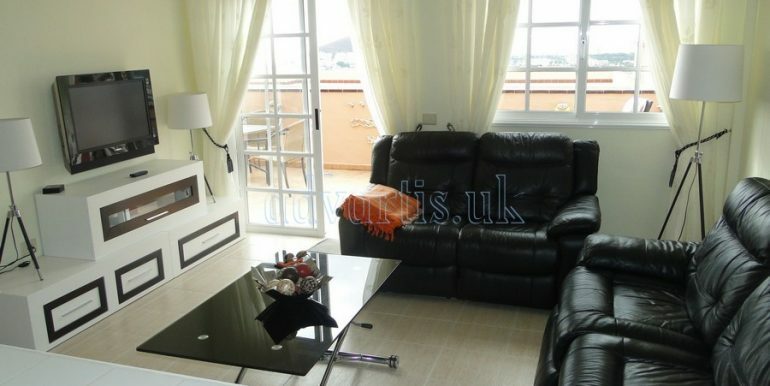 There are supermarkets, bars and restaurants all within 2 minutes walk from the complex. 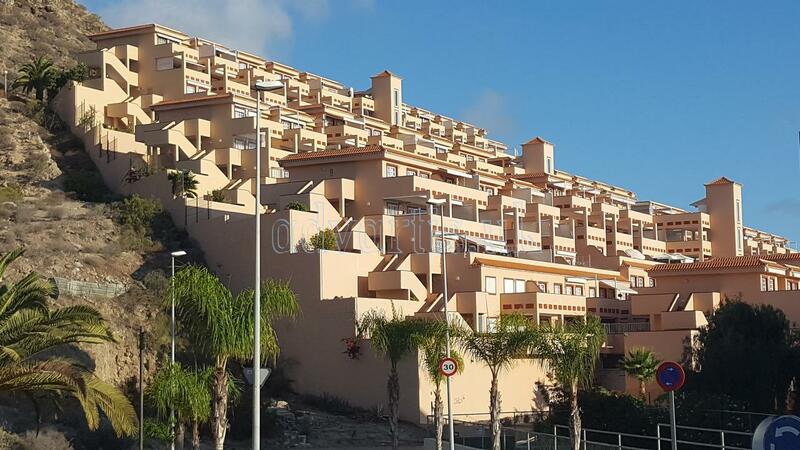 The apartment close to the resort centre, shopping center, lot of restaurants, english restaurant, supermarket and many others. 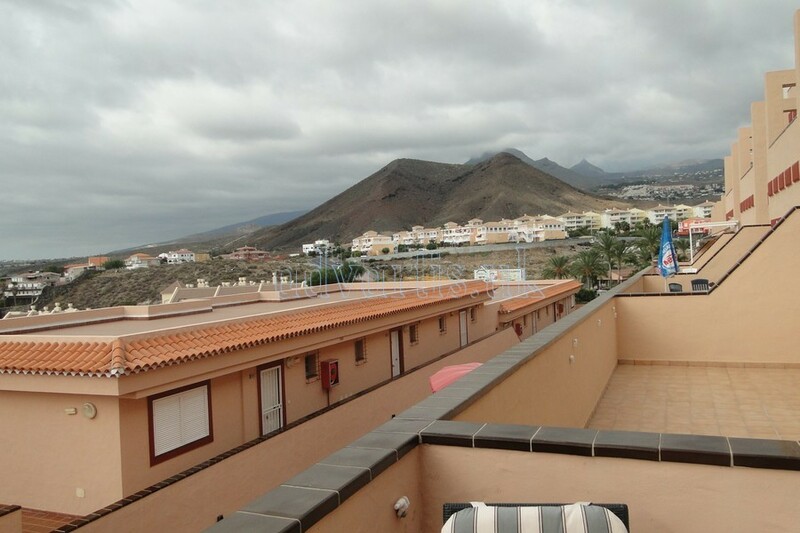 Playa de las Americas is 2.6 km from the apartment. 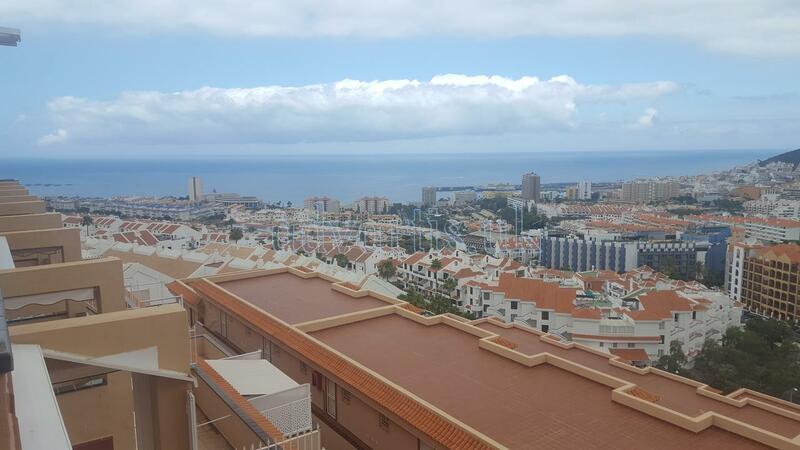 The nearest airport is Tenerife South airport, 15 km from The Heights Apartment.